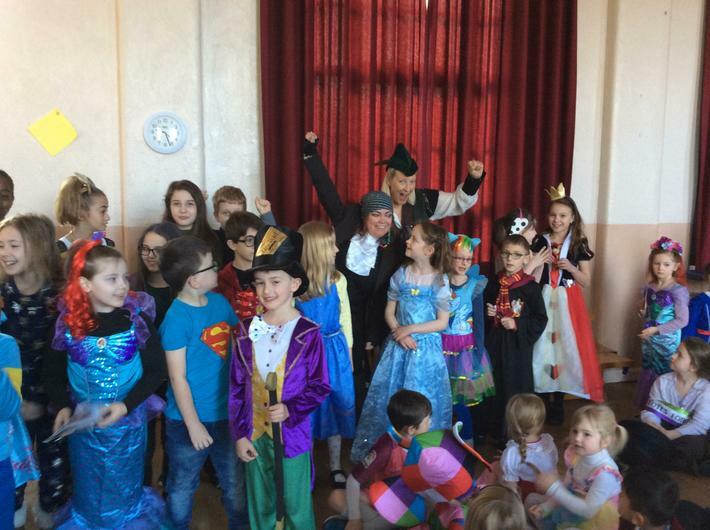 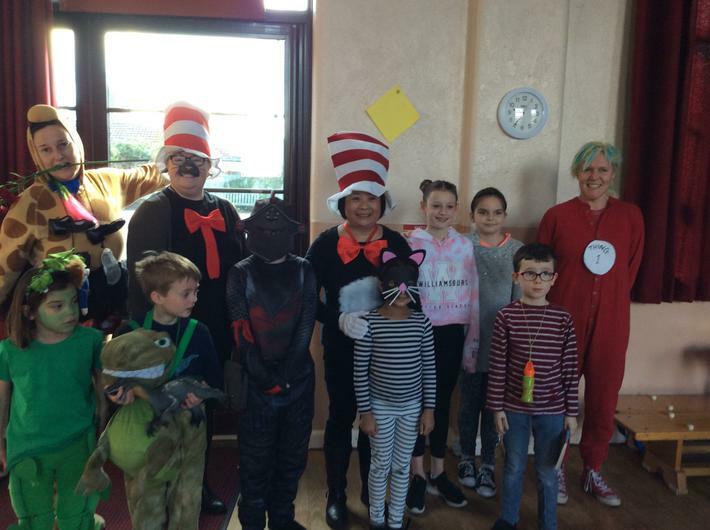 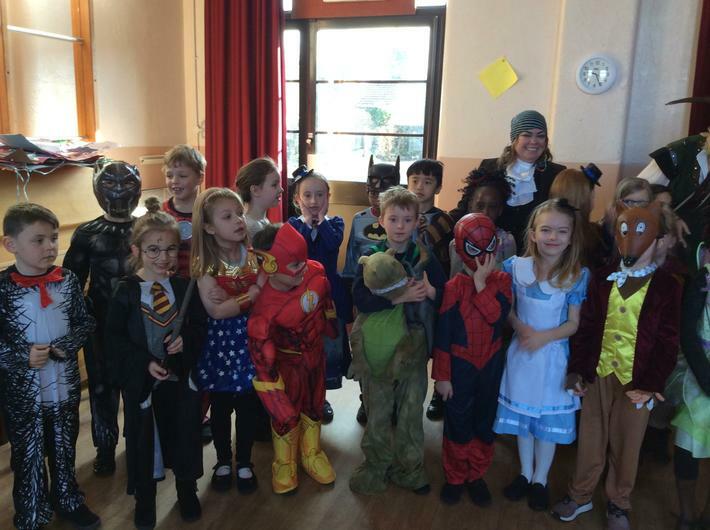 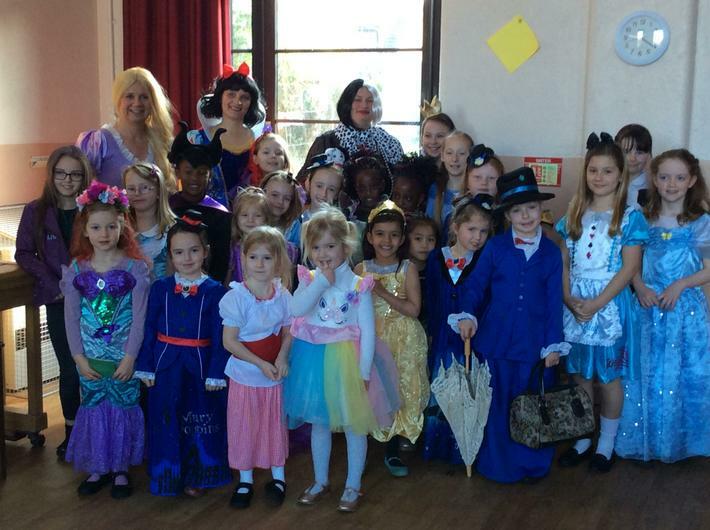 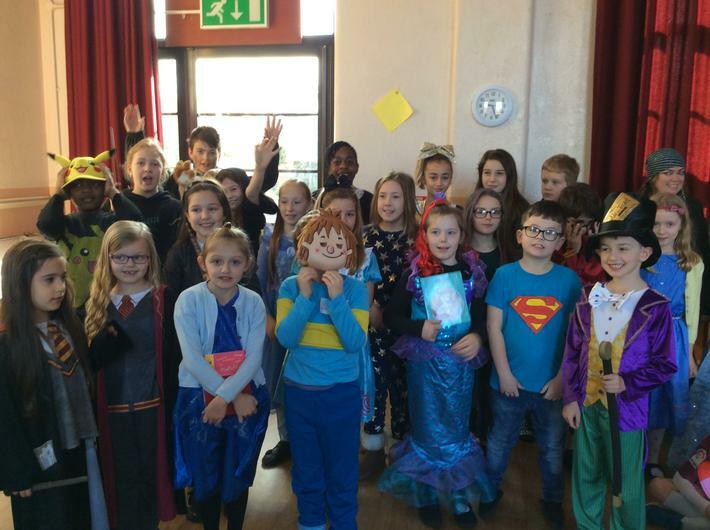 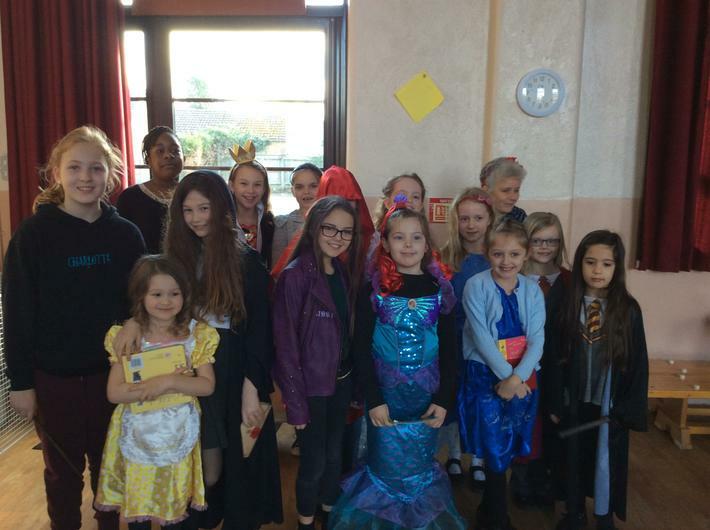 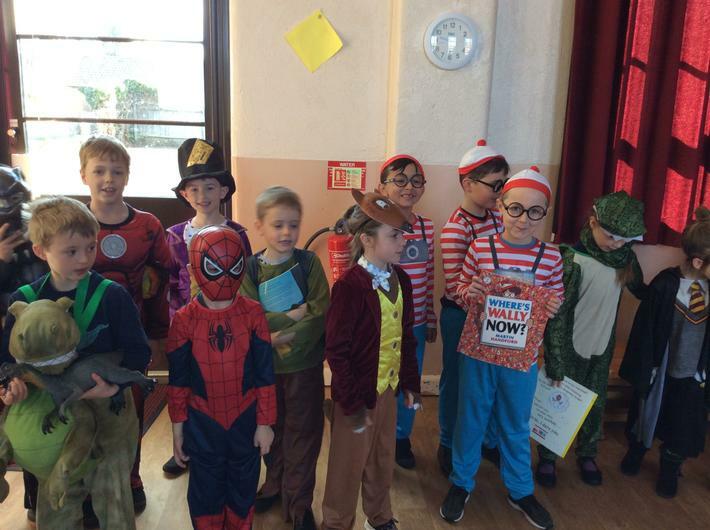 A massive 'Thank You' to all the staff and children for making this year's World Book Day so amazing. 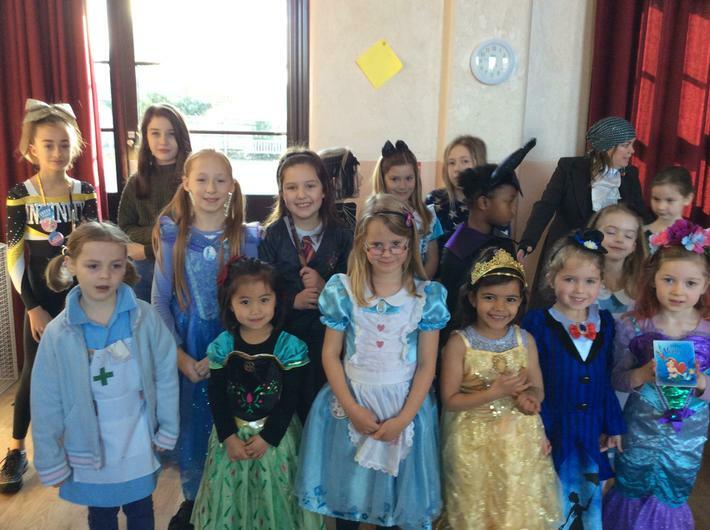 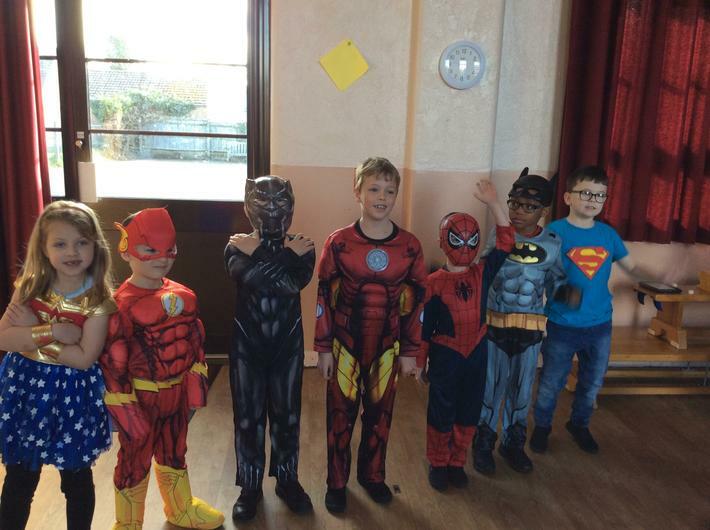 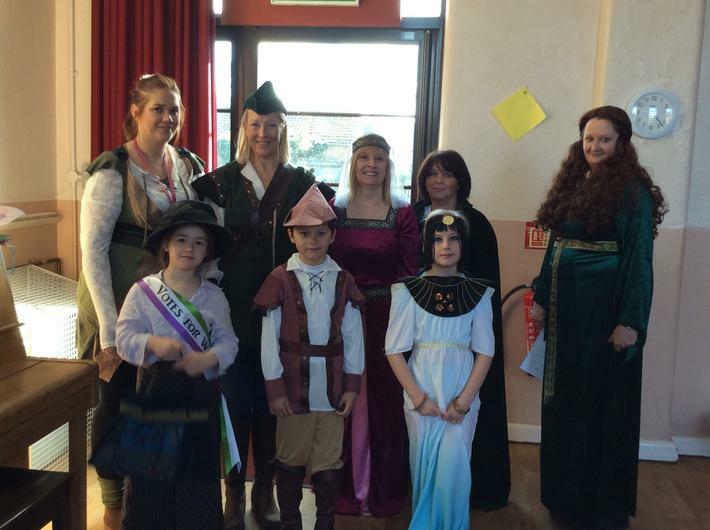 Thank you to all the parents, who have once again produced some fantastic costumes. 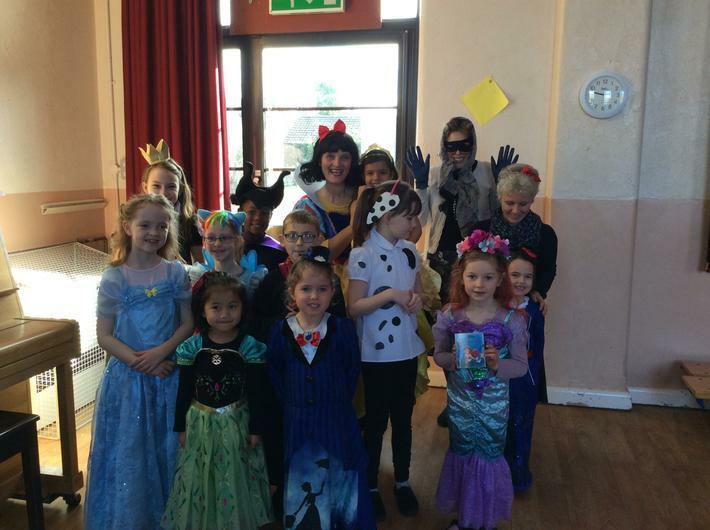 Please see many more photos in 'Photo Gallery'.